A casting foundry, simply put, is a factory that specializes in the production and manufacturing of metal castings. Casting foundries tend to work with a wide range of industries and an even wider range of applications. Casting Foundries – MES, Inc. In addition to working with a number of different industries and applications, casting foundries also have extensive knowledge on a number of materials that are used for metal casting such as bronze, magnesium, steel, zinc, and brass. If you are looking for a final product that is made from these types of materials and need a custom shape and size, finding the right casting foundry is the first step in the process to getting a product that fits your requirements. 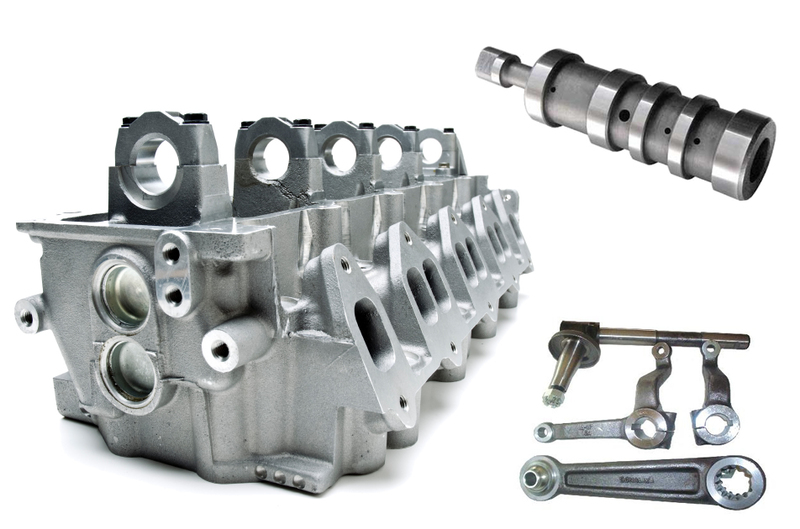 The casting process itself is one that has been around for ages and through the years has been refined to allow for precise and intricate designs to be manufactured in large number batches. 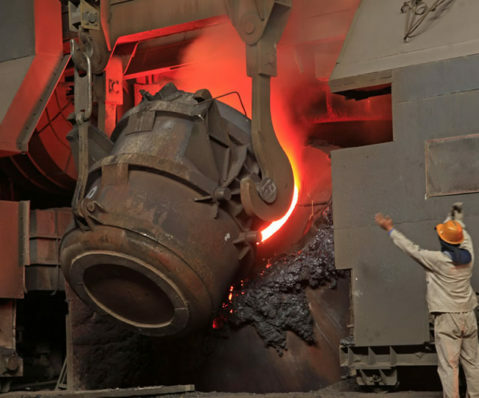 Different casting foundries may not all utilize the exact same processes, but rather utilize slightly varied processes to accommodate particular specifications. However, for the most part the overall process is the same. Liquid metal is poured into a mold; this mold has been made in advance and is where the majority of the custom process takes place. The mold is what sets each product apart from one another as it is representative of what the final product will look like once the casting process has been completed. Once the mold has been filled with the molten metal and fills the entire hollow cavity, it is allowed to cool and harden. The mold is removed, or broken off in some cases, to reveal the cast metal product. At this point, other secondary manufacturing processes or finishing processes can be used to further modify the cast product. Casting foundries allow companies from many different sectors to create a whole host of complex products, parts, and shapes of varying sizes that would otherwise be far too difficult or uneconomical to justify making. If you are interested in purchasing and utilizing a product made using the casting method, contact an experienced, trusted and knowledgeable casting foundry today for assistance in designing and manufacturing your own unique cast metal product.